Do you remember your best sunset on the water? 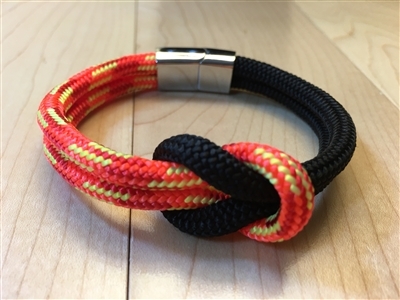 The Mariner Sunset, our classic signature sailor’s square knot design, is in a league of its own and will help you hold onto your sunset memory. 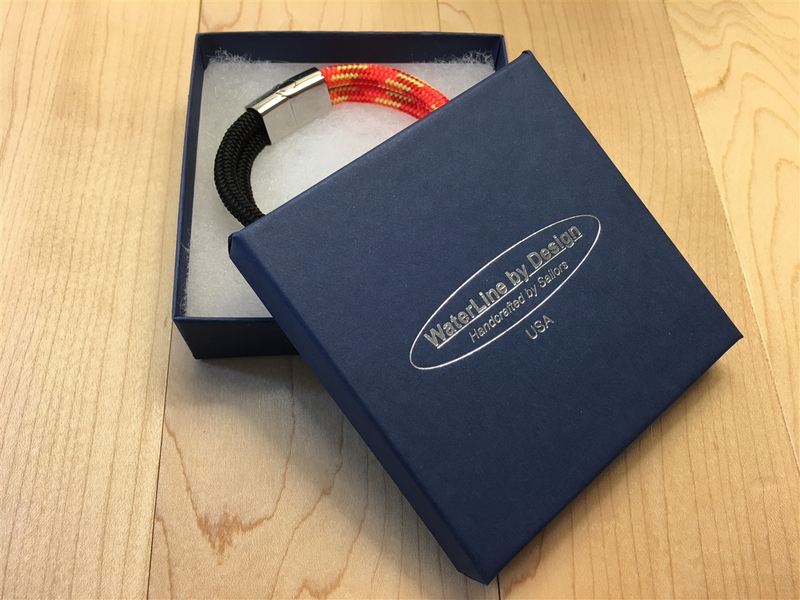 Handcrafted by sailors in the USA with marine yachting line and a custom, magnetic stainless steel clasp, it provides coastal comfort and proven durability for sailors, beach-lovers, and outdoor adventurists.